Designed for the smaller modern home, Compact- pieces are shallower. 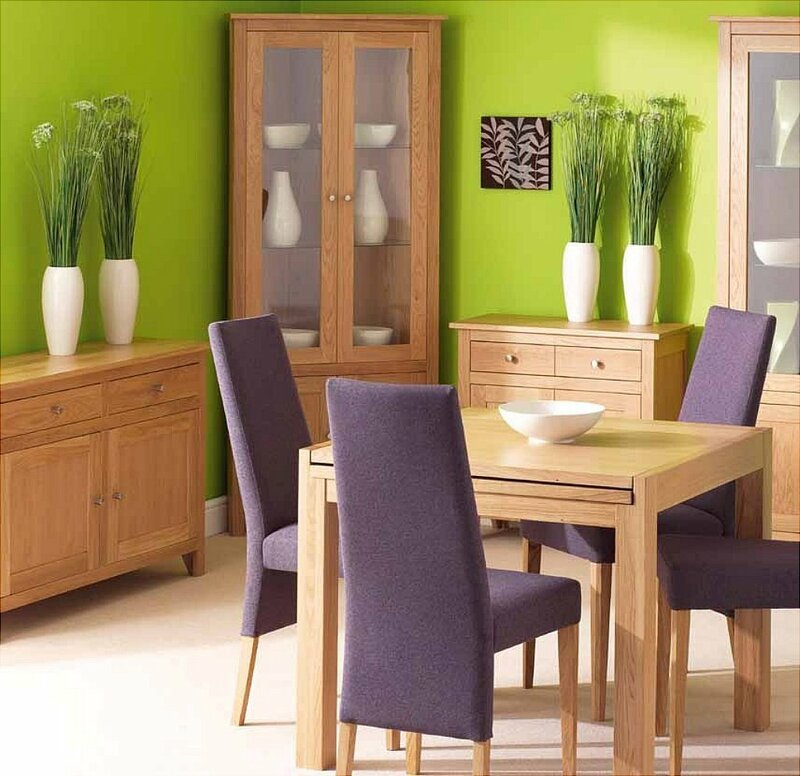 These pieces take up less floor space, whilst still providing great storage and display. I would like more information about Nimbus Compact Dining by Corndell.